Ms. Dionne has over a decade of experience in legislative and executive positions within the government. She focuses on congressional relations, community advocacy, labor and small business issues, military healthcare and defense community issues. Dionne is a Partner at Atlantic Strategies Group (ASG), a woman-owned consulting firm. Before forming ASG, she worked at Hurt, Norton & Associates, Inc. as a Senior Associate managing more than 12 client accounts in a variety of issue areas. Before coming to Hurt Norton, she served as Deputy Director, Government Affairs for the TriWest Healthcare Alliance headquartered in Phoenix, Arizona. TriWest administered TRICARE health benefits for military Service members and their families in the 21-state West Region. Dionne operated out of the TriWest Washington, DC office, and interacting with congressional members and committees on a frequent basis. Prior to taking the TriWest position, she served as Senate Liaison for the 2005 BRAC, and from 2002 until April 2005, she was on the staff of U.S. Senator Barbara Mikulski (D-MD), first as the Senator’s Environmental Specialist, and then as Military Affairs Advisor. Prior to her Senate service, she was Program Director for the Oyster Recovery Partnership for the Chesapeake Bay. She is a graduate of Towson University and holds a Masters in Public Administration from the University of Baltimore. Ms. Siracuse has over 20 years of experience in legislative and executive positions in the federal government. 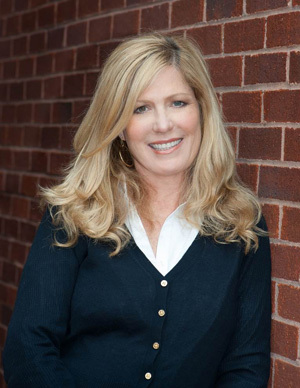 She is the founding partner at Atlantic Strategies Group, a Washington, DC based woman-owned firm that provides strategic legislative and policy advice to clients on issues ranging from appropriations, defense strategy, military healthcare and defense community issues. Ms. Siracuse served from 1996 to 1998 as the chief civilian appointee from the Department of Defense for liaison to the U.S. House of Representatives – the post of acting Deputy Assistant Secretary of Defense and Executive Director for House Affairs. Ms. Siracuse was the Director of Congressional and Intergovernmental Affairs for the Defense Base Closure and Realignment Commission from 1994 to 1996. Ms. Siracuse began her government service in 1987 on the personal staff of Senator Sam Nunn where she had several positions including his Projects Director and his principal Legislative Assistant for Military Affairs, working extensively involved in supporting defense business and defense communities in Georgia. 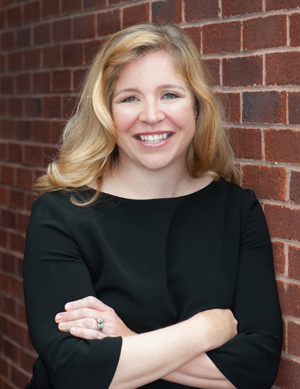 Prior to joining Hurt, Norton & Associates, Ms. Siracuse was the Vice President, Governmental Affairs, for Sierra Military Health Services, Inc. She earned her Bachelor of Arts degree in Political Science from the University of Georgia.